This page is here to add VTEC capability to your otherwise non-VTEC ECU. The reason we are able to do this, is because when Honda designed their ECUs, the boards for the P05, P06, P28, etc were basically all identical. For the ECUs like the P05 and P06 that did not require VTEC, the components that are used for VTEC functionality were simply not installed. Thanks to the guidance of the forums on PGMFI.org, we were able to collect these missing components, organize them into kits and sell them to you. The first step in the process is to identify the board in your ECU. 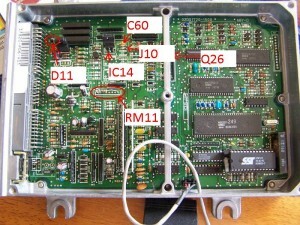 In these ECUs, the only factors that affect board revision is the time that the ECU was produce. Meaning that just because you have a P06 doesn’t mean you’ll necessarily have a particular board. 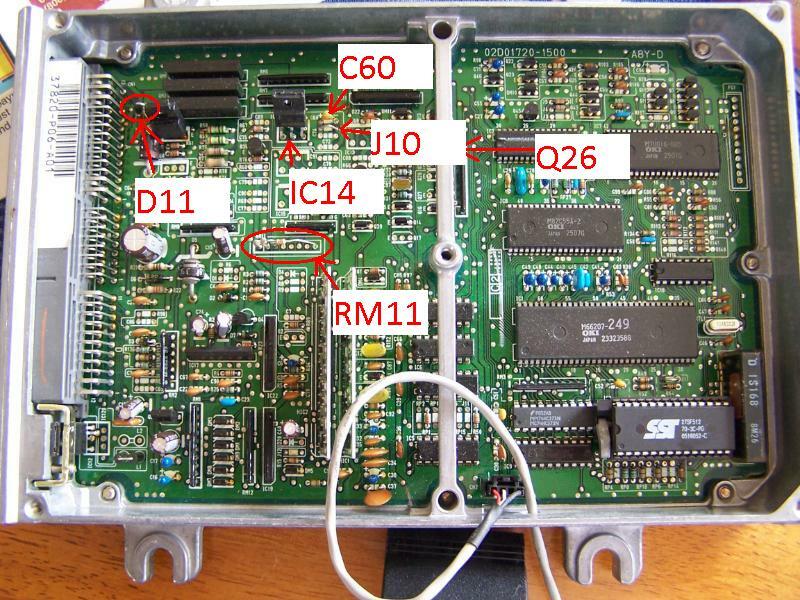 First, identify your ECU to find out what board you have. It will be one of the following. Clicking these will bring you to their respective page on our online store.